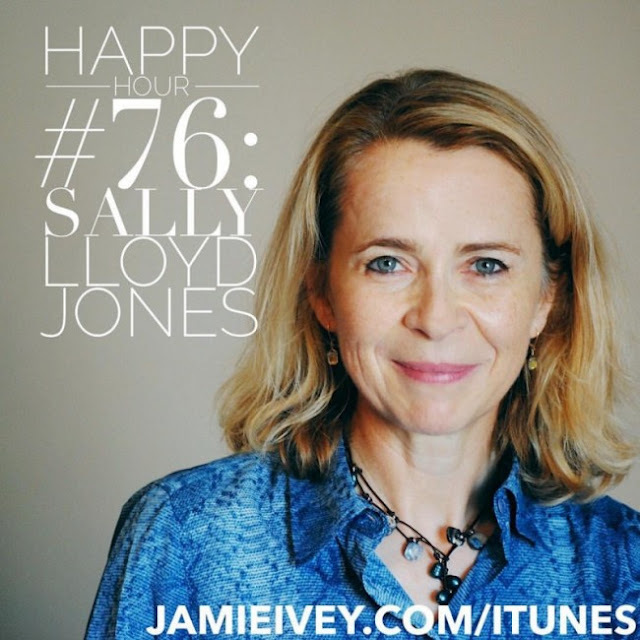 Do y'all know Sally Lloyd-Jones? She's most well known as the author of The Jesus Storybook Bible. Our family has treasured The Storybook Bible for years (and several of her other books, too). 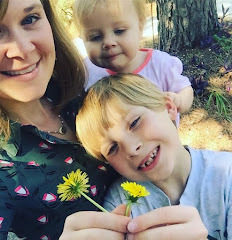 She retells Bible stories and truths in such a fresh and unique way, always pointing back to Jesus as center of it all...of every story...often bringing parents to tears. I recently found two podcasts where Sally Lloyd-Jones was interviewed. She's so lovely. She has a fascinating life story. And she apparently loves avocado toast! Me too! Anyways, grab your load of laundry, and start listening! Both of these episodes are such a treat! oh thank you for the recommendation! We love that Bible, too.